The wonderful thing about taking a trip to the lake is that you can do anything you want to do as long as it fits into your vacation. Many people have a strict fitness regimen that they follow every single day even when they take a trip to the lake. If this is the case for you, then you are very much in luck. 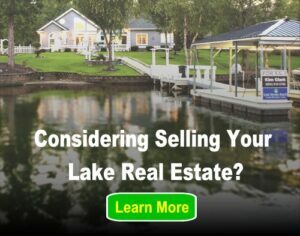 There are a number of things that you can do for exercise at the lake. Most are a lot of fun and still fit that vacation mindset. There may not be a gym or an aerobics studio nearby, but the possibilities are endless when it comes to exercising in nature. A paddle boat is a boat that is propelled by a paddle and can be a great source for exercise while you are on vacation at the lake. Many people do this for a fun recreational activity but it can also be a good workout. It works your legs as if you are riding a bicycle, so you get a great leg and cardio workout. You can also burn quite a few calories taking a trip on your paddle boat. Swimming is another fun activity you can enjoy while at the lake. Not only is this fun, but you can really work your muscles and burn some calories when you go for a swim. It is not only a good workout for your arms and legs, but for your entire body because it utilizes many different muscles. It is also a good way to keep your joints healthy. 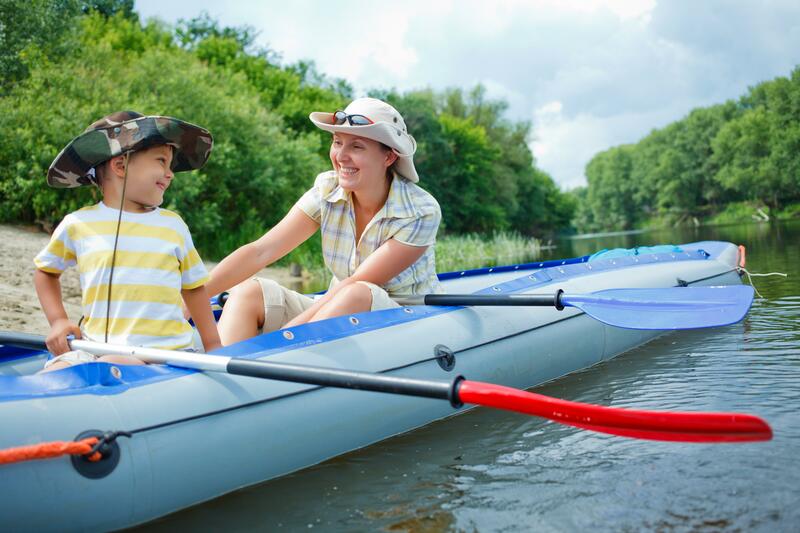 Taking a canoe ride can be a great way to keep in shape while you are having fun at the lake. There are many cardiovascular as well as aerobic benefits to canoeing. It is also a great way for you to strengthen your upper body. The paddling that you do when your canoe will workout your arms and upper back, and is extremely fun to do with friends. It can be a big part of your vacation without you ever realizing how good it is for your health. Everyone is already aware of the health benefits of going for a daily run, but just because you are on vacation does not mean you shouldn’t continue your routine. Wake up early and take a nice run on the trail near the lake and enjoy the natural beauty. This is good for your heart and also great for the rest of your body. All of these activities are fun things to do while you are visiting the lake. However, there are also great opportunities to get the exercise that you need even when you are away from home. Don’t let your escape to the lake keep you from your exercise routine, make the lake your personal gym!